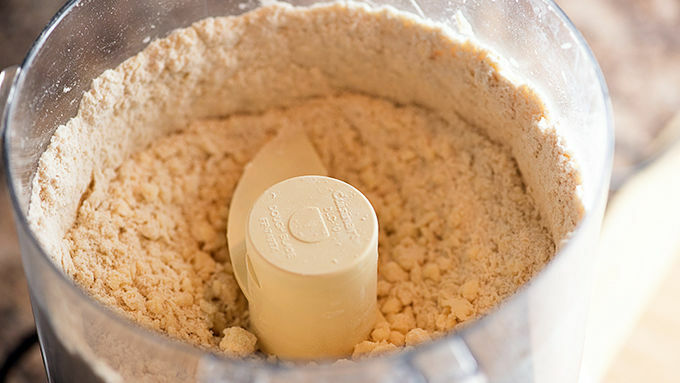 Preheat oven to 425° F. To make pie crust, add flour, cinnamon, ginger, sugar, salt and cloves to bowl of a food processor fitted with dough blade. Pulse to combine. Cut cold butter into cubes and add to food processor. Pulse until mixture has pea-sized clumps of butter throughout. 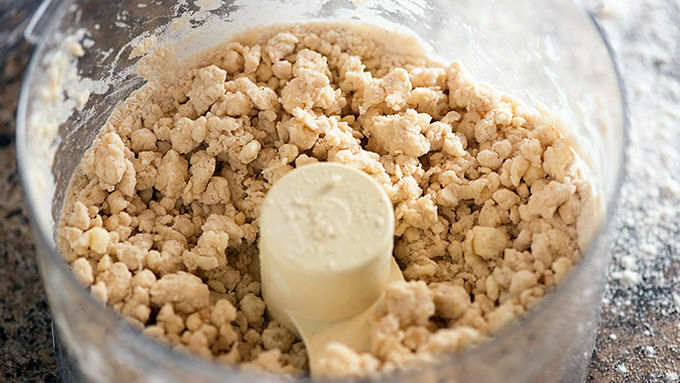 Pour 4 tablespoons cold water over mixture and pulse until dough begins to come together. Be careful not to overmix at this point. 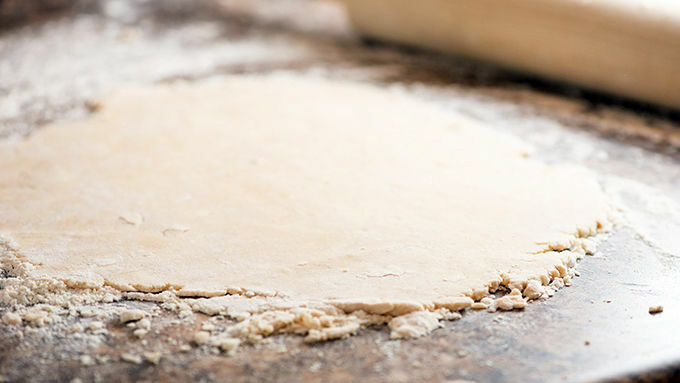 Dump dough onto a clean, floured work surface. Gather mixture into a ball. Drizzle with more cold water if needed, being careful to add just enough water to make a shaggy dough. Pat into a disc and roll into a 12-inch circle. Transfer dough to a 9-inch pie plate. To make the filling, whisk together the sugar, cinnamon, salt, ginger and cloves in a small bowl. 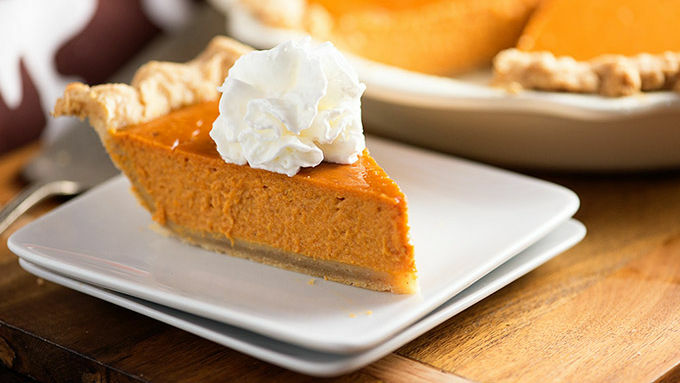 In a large bowl, whisk together the eggs and pumpkin. Stir in the sugar spice mixture. Gradually stir in the evaporated milk until fully combined. Pour filling into prepared pie crust. Bake at 425° F for 15 minutes. 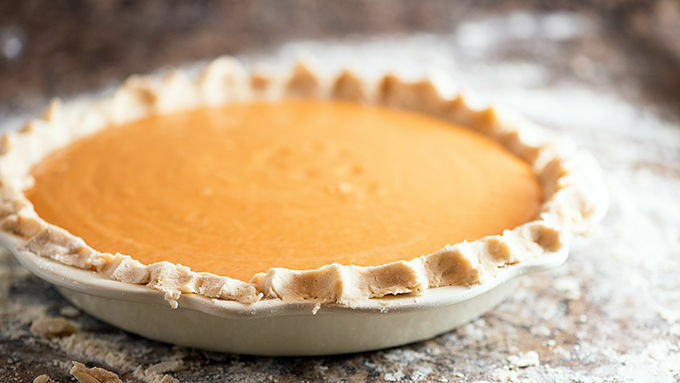 Reduce heat to 375° F and continue baking for 45 minutes or until a knife inserted in the center comes out clean. Cool for 2 hours before serving. Top with whipped cream, if desired! 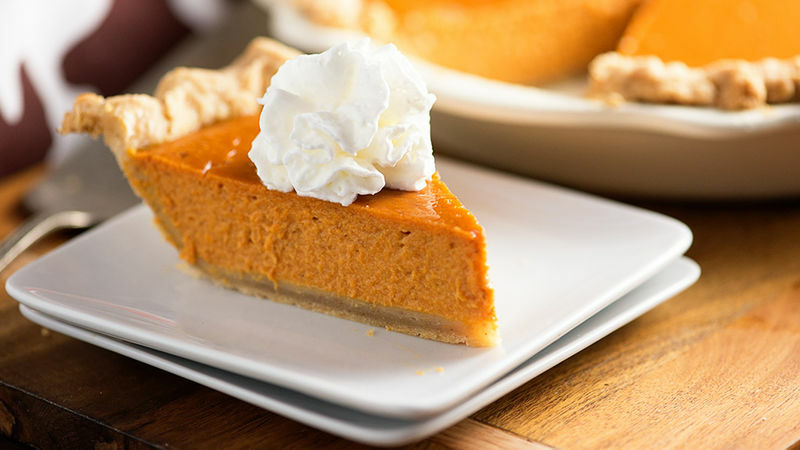 You know when you’re sitting around on Thanksgiving, devouring a pumpkin pie like it ain’t no thang, and all you can think is, “Man, I wish this pumpkin pie was more pumpkin-y.” Happens to me every year. Which is why I’ve started bringing my A-game to the pumpkin pie scene. 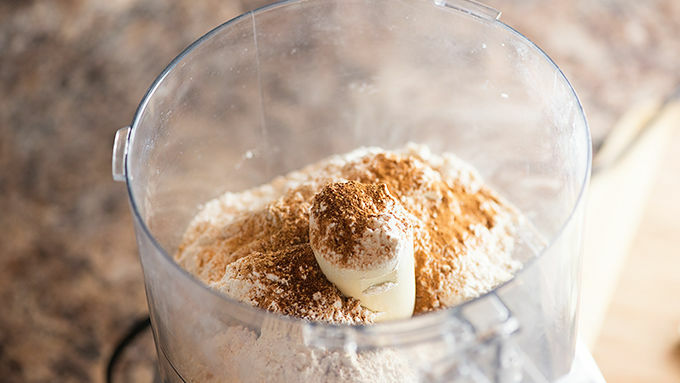 Making a homemade pie crust can be a little intimidating if you’ve never done it before, but I promise that you’ve got this. It’s really pretty easy if you just remember to use cold ingredients and not overwork your dough. You can do it! I have faith in you. When it’s done, try not to dive right in. It needs to cool for a couple hours. Top with whipped cream and dig in!